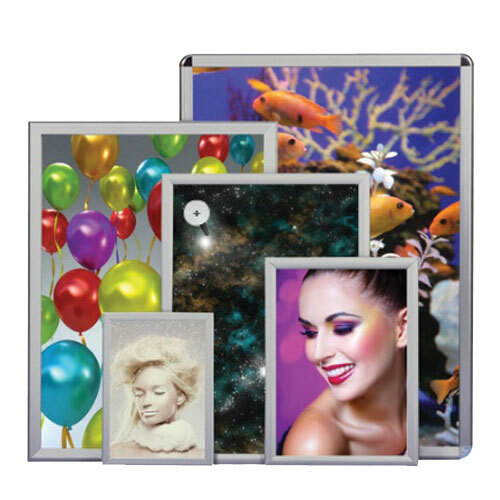 Snap Frames are the ideal inexpensive choice for professional poster displays. Display your posters and notices with our simple to use Snap Frames which come in sizes A4, A3, A2, A1, A0. 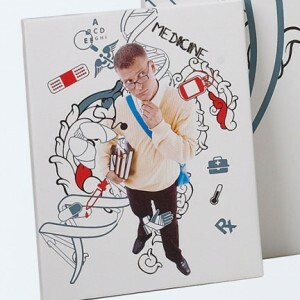 A clear plastic insert protects the poster. Snap Frames also come in a secure lockable option. Frames are pre-drilled for easy fixing, and can be displayed in portrait or landscape. For multiple quantities please contact us. 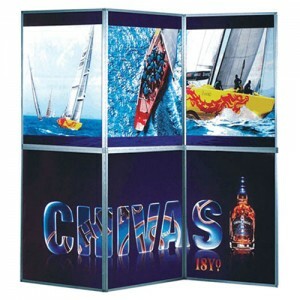 A very competitive poster snap frame, where quality is not compromised. 25mm anodized silver aluminium with mitred corners and front opening click frame. Snaps open on a spring hinge for fast and easy poster change without need for tools or removal from the wall. Each frame includes anti-reflex APET front panel. 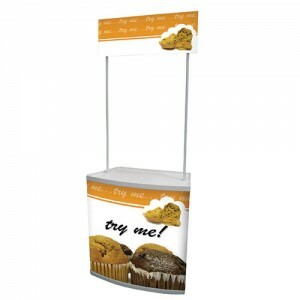 Perfect display for posters, menus, certificates, photos, pictures. Often used in changing rooms or toilets to promote special events or no smoking signs.Ideal for a wide range of poster sizes. 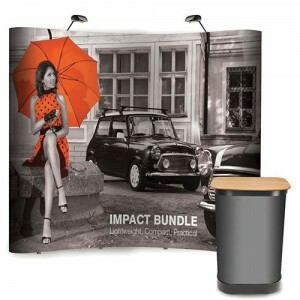 Snap Frames are the ideal inexpensive choice for professional poster displays. Display your posters and notices with our simple to use Snap Frames which come in sizes A4, A3, A2, A1, A0. A clear plastic insert protects the poster. Snap Frames also come in a secure lockable option. Frames are pre-drilled for easy fixing, and can be displayed in portrait or landscape.